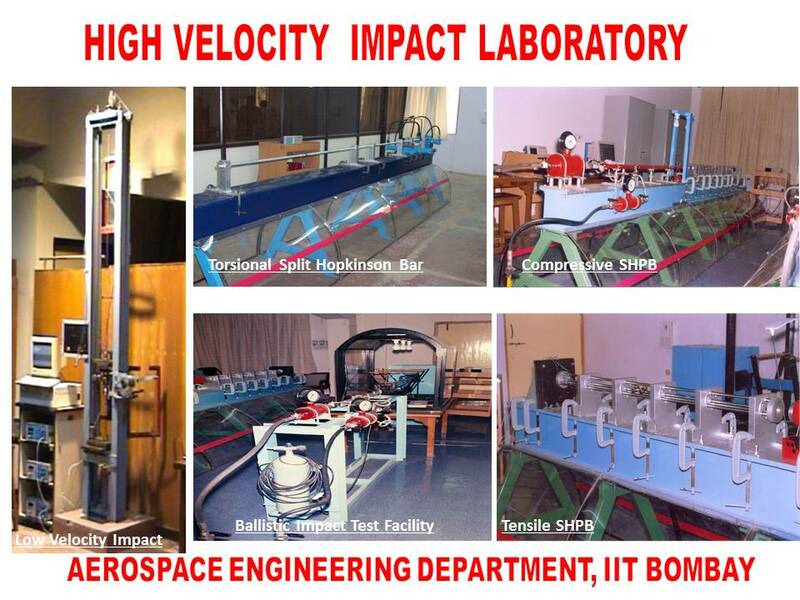 Aircraft Production Laboratory and High Velocity Impact Test Laboratory at Aerospace Engineering Department are developed with singular effort of Prof. N. K. Naik. These are unique laboratories. 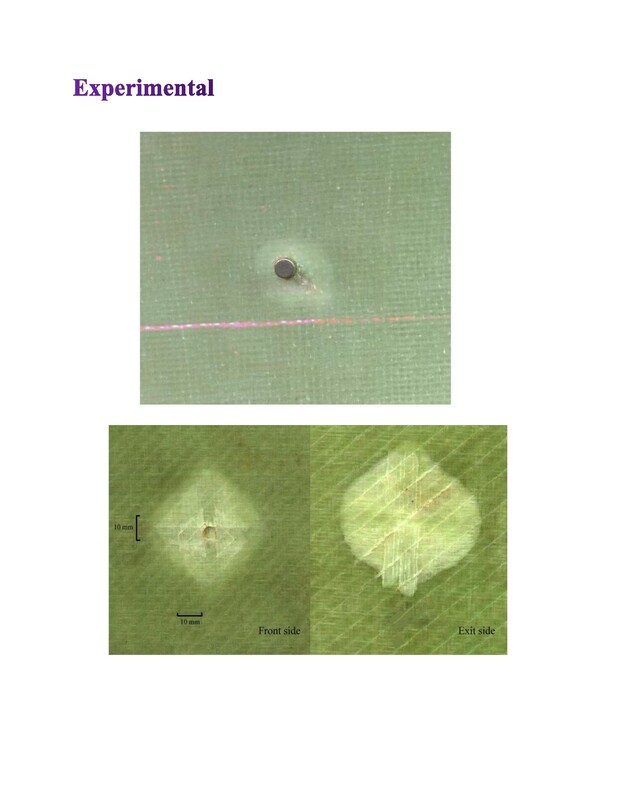 As a part of research activities, the following major state of the art research facilities have been developed. 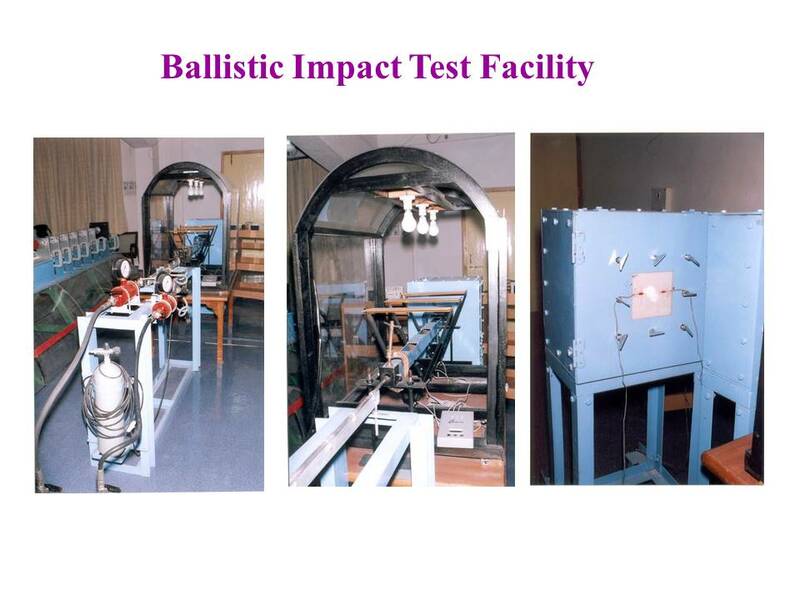 These are part of High Velocity Impact Test Laboratory. 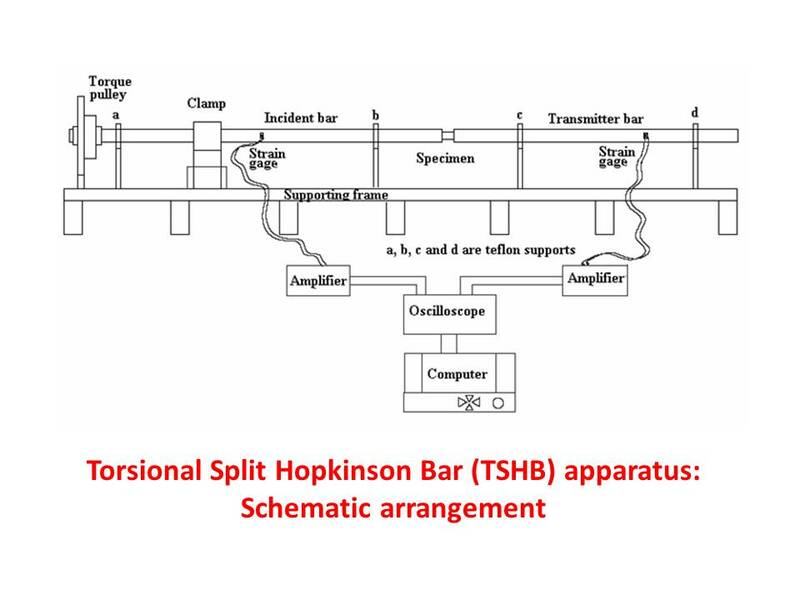 Split Hopkinson Pressure Bar Apparatus : Compressive Loading. 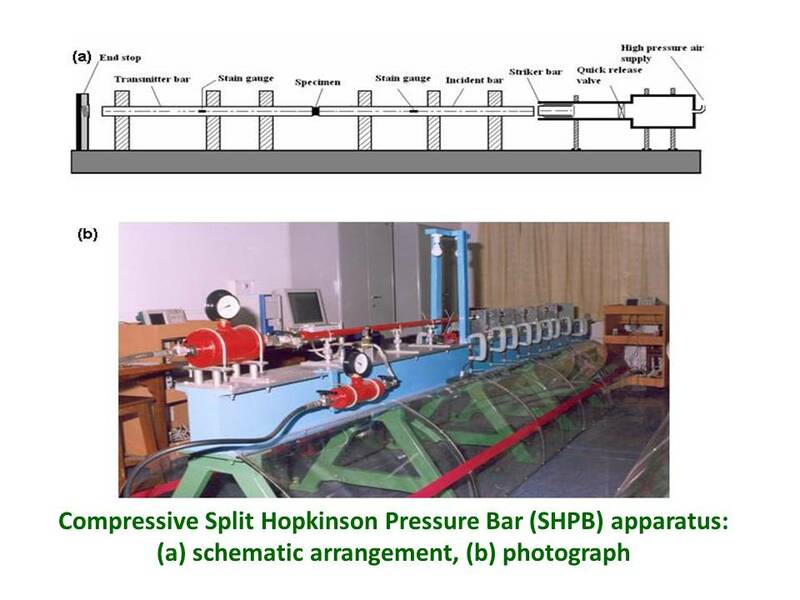 This facility is used for the material mechanical property characterization at high strain rate under compressive loading. 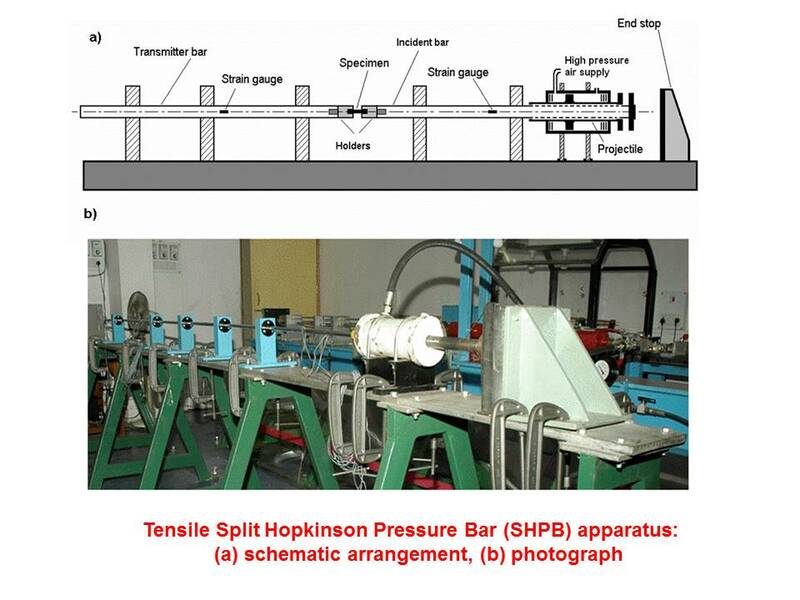 This facility is used for the material mechanical property characterization at high strain rate under tensile loading. 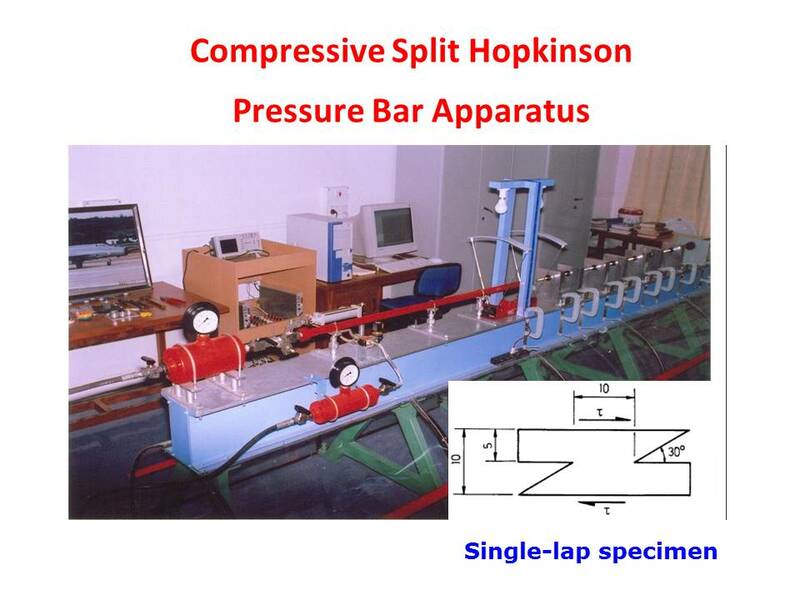 This facility is used for the material mechanical property characterization at high strain rate under shear loading. 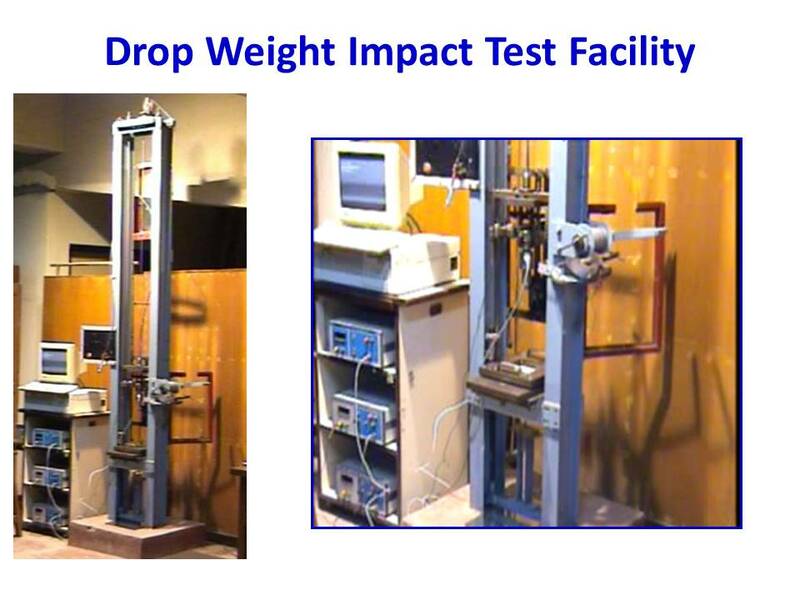 This facility is used for ballistic impact behavior characterization of different materials / structures. 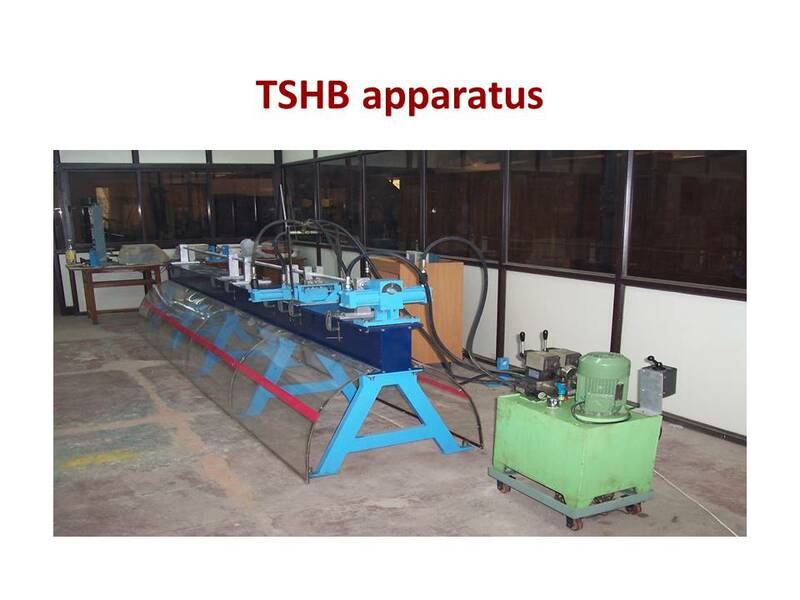 Resin Transfer Molding / Vacuum Assisted Resin Transfer Molding Apparatus. This facility is used for polymer matrix composite product and complex specimen fabrication.